Indie game development studio Dreadlocks Mobile (Silicon Jelly) is proud to announce the launch of a special IndieGoGo campaign for a plush toy Mimpi, the main character of their PC and mobile game Mimpi Dreams. 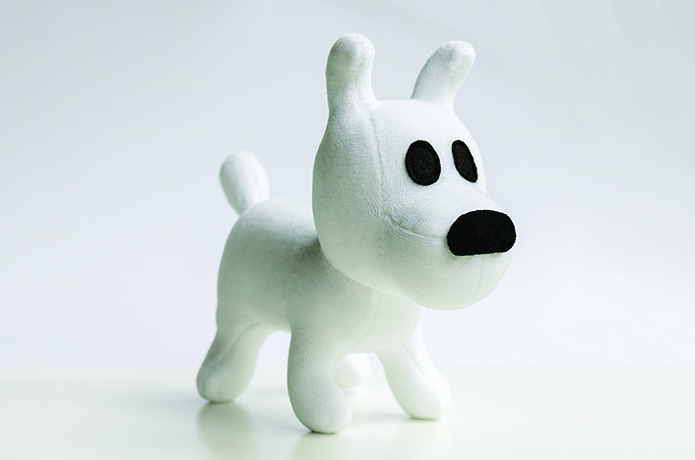 The plush toy will be handmade in the Czech Republic, which is where Mimpi comes from. Each one will be a unique piece. There were only few plush Mimpies made in the past, and they are all long gone. There wasn’t any plan to make a new batch but fans have been like a dog after a bone for a little Mimpi of their own, so two years later, the studio decided to launch this campaign and use potential profit to make more content for the game. Mimpi Dreams is a unique combination of an adventure, puzzle and a platformer game. Gentle humor, no reading skills required. Fun for players of all ages. The game has already charmed more than 2.4 million players world-wide and always received the highest user ratings. Silicon Jelly arose out of the successful creative agency Prague Bistro, in 2011. In February 2017, Silicon Jelly was acquired by Dreadlocks Ltd and transformed into the new Dreadlocks Mobile. This re-formed studio aims to maintain and further develop Mimpi Dreams.